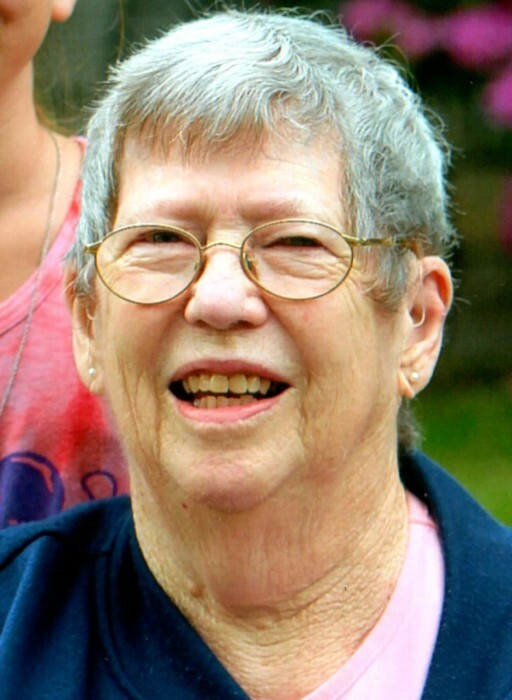 Rhinebeck – Evelyn ‘Evie’ Stone, 92, passed away peacefully on Monday, November 26, 2018, at The Baptist Home, Rhinebeck. Evie was born October 3, 1926 to John and Kathryn (Humphrey) Thatcher, she was a lifelong Rhinebeck resident. On February 22, 1947 she married her high school sweetheart James R. Stone, Jr., in Rhinebeck; during their 70 years of marriage they raised three children, and enjoyed traveling, camping and hosting backyard parties at their home with family and friends. She was a member of the Good Shepherd/St. Joseph Parish, as well as a life member of the American Legion Montgomery Post #429 Auxiliary, and a life member of the Rhinecliff Fire Co. Auxiliary. For many years, Evie worked retail at the Classic Images Department Store and Vicki’s Dress Shop in Rhinebeck. In addition to her husband, she was predeceased by her sons James R. Stone, III and John T. Stone; and her sisters Claire Weckesser and Mary McClure. Calling Hours are Thursday, November 29th, 4 to 7 PM at the Dapson-Chestney Funeral Home, 51 W. Market St., Rhinebeck. Members of the Legion Auxiliary will conduct services at 6:30 PM, and members of the Fire Co. Auxiliary at 6:45 PM. A Mass of Christian Burial will be celebrated Friday, 1 PM, at The Good Shepherd Church, Msgr. Joy Plaza, Rhinebeck. Interment will be at the Rhinebeck Cemetery. Evie’s family would like to thank the Baptist Home and the staff on D wing for the compassionate care she received while living there. Memorial donations may be made to the American Legion Auxiliary, P.O. Box 429, Rhinebeck, 12572; or the Rhinecliff Fire Co. Auxiliary, P.O. Box 6 Rhinecliff, NY 12574.